Oppo announced its latest phone in the R7 lineup, the Oppo R7s at GITEX, Dubai and is the company’s first 4 GB phone to hit the smartphone market. 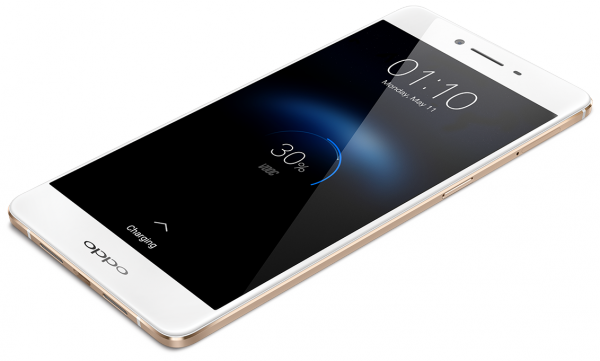 The Oppo R7s conforms to the R7’s design language by adopting the metal body, a magnesium-aluminium alloy, and a 2.5D arc-edge glass screen which is 5.5 inches at the diagonal and houses 1920 x 1080 pixels. It has an octa-core Snapdragon 615 processor and 4 GB of RAM powering the phone. The phone also has 32 GB of storage that is expandable via microSD card to give you an additional 128 GB; this expansion is possible through the dual-SIM tray, implying that one SIM card needs to be sacrificed for said expansion. 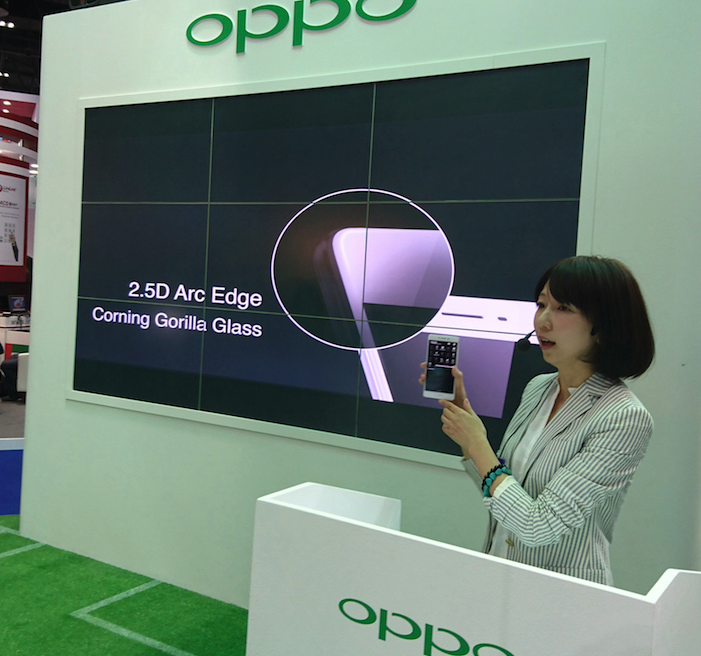 The battery on the Oppo R7s is a 3070 mAh unit, which gets a lot of attention from Oppo. It supports Oppo’s VOOC rapid charging technology, which can give you up to 90% of charge on a 50 minute top-up, or 2 hours of talk-time with 5 minutes or charging. 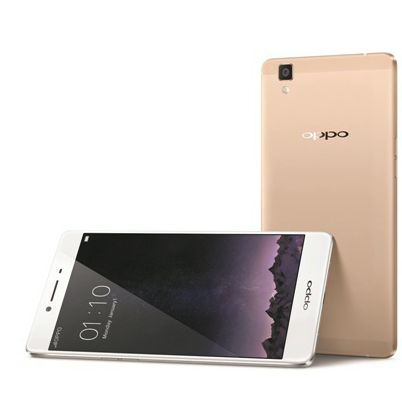 Android v5.1 Lollipop powers the phone with Oppo’s ColorOS 2.1 sitting atop it- an upgrade that promises faster boot times, optimisations for power saving, smoother operations and an intuitive interface. Lastly, the cameras present here are an 8 Megapixel front-facing camera (with a screen-based flash) and a 13 Megapixel rear camera that has optimisations that make it faster. With phase detection autofocus, Oppo touts the camera to focus in 0.1 seconds. The Oppo R7s wil be available in Singapore, Australia, Taiwan, Vietnam, Indonesia, Malaysia and Thailand, as well as MENA (Middle East and North Africa) regions in November while Europe and USA will have to wait a month longer. Pricing and availability in India is yet to be announced but it shouldn’t be too long before the Oppo R7s finds it way here. Do let us know what you think of Oppo’s latest smartphone!